RIPCO Real Estate announced that Alex Beard has joined the firm as managing director. 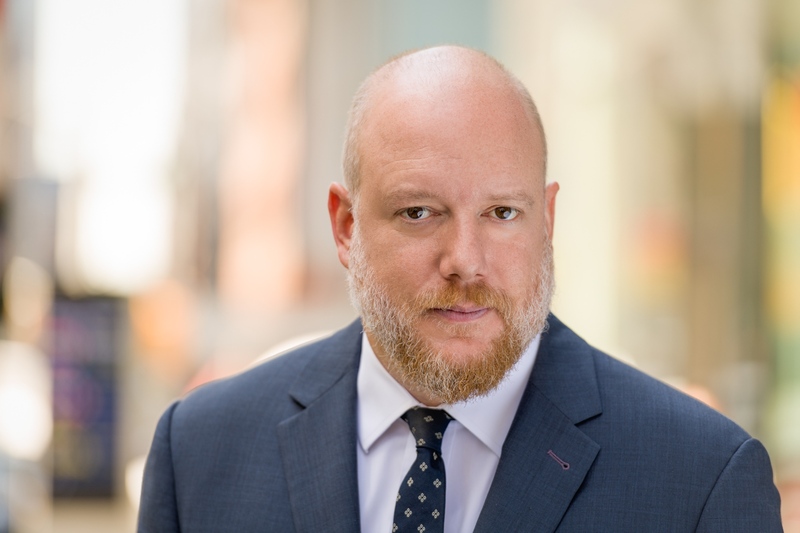 Beard, who has been active in Brooklyn for more than 12 years, will operate out of RIPCO’s office located at 32 Court Street in Downtown Brooklyn. Prior to joining RIPCO, Beard served as Senior Director at RKF, where he began his career in 2006. 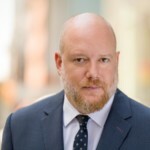 During his early tenure at RKF, Beard was instrumental in representing landlords and retailers in emerging Brooklyn neighborhoods such as Boerum Hill, Bedford-Stuyvesant, Bushwick and Williamsburg. His current client roster includes SEE Eyewear, OddFellows Ice Cream Co, Gooring Bros. Hat Co, and Nitehawk Cinema, to name a few. Some of Beard’s notable landlord transactions in Brooklyn include a lease at 160 Court Street to Rag & Bone, SEE Eyewear at 156 Bedford Avenue and most recently, Odd Fellows Ice Cream at 379 Suydam Street. Beard earned a Bachelor of Arts Degree in Philosophy from the University of Florida. 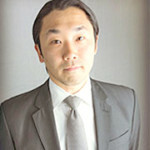 RIPCO Real Estate announced that Peter Yoon will join the Brooklyn office as Director. Yoon joins RIPCO after 14 years in the brokerage business, the last five years at Schuckman Realty where he focused on both landlord and tenant representation. The notable landlords he has represented include the Van Barton Group, Ashkenazy Acquisitions, Midwood Investment and Development and Acadia Realty Trust. Tenant clients include businesses such as Panda Express, Cricket Wireless, Dunkin Donuts, T-Mobile and Popeyes. Most recently he completed transactions with Starbucks in Queens and Green Forest Market in Brooklyn. 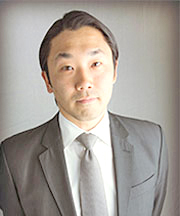 Yoon began his real estate career as a residential broker before transitioning to retail in 2013. He joins former Schuckman colleagues Evan Schuckman and Craig Gelberg who he worked with in 2017. Rudin Management Company has promoted Neil Gupta to Chief Investment Officer. Gupta will manage all new investments, acquisitions, and financial assets for the Rudin real estate portfolio, which includes 36 properties comprised of 15 million square feet of commercial and residential space in New York City. He will also help direct Rudin Ventures, which primarily invests in real estate technology companies. 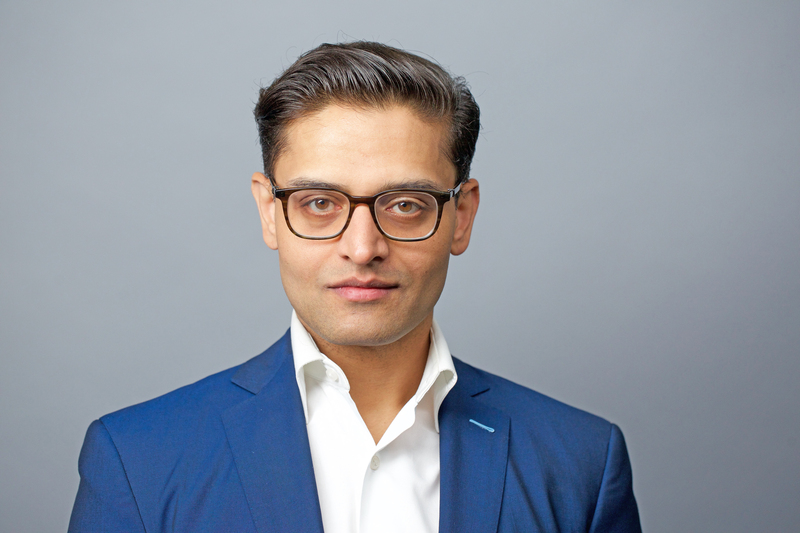 Since joining Rudin as Senior Vice President in 2012, Gupta has worked across several areas of the company, with a focus on financial analysis. Prior to Rudin, he spent eight years in the Real Estate Investment Banking Group at Deutsche Bank. 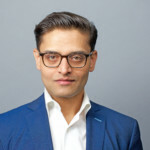 He graduated from the University of Chicago with Honors in Economics and holds an MBA in Real Estate and Finance from the Wharton School at The University of Pennsylvania. Westbridge Realty Group has hired former Eastern Consolidated sales manager Alexandra (Ali) Rossland to head its sales division. Rossland will be responsible for broker training, on-boarding and professional development. Before joining Westbridge, Rossland was the sales manager at Eastern Consolidated where she provided professional development in the investment sales, retail leasing and capital advisory divisions. Before that, she was a director in the investment sales division at Eastern Consolidated. 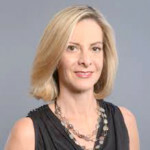 Over two years at Eastern, she was responsible for over $100 million of transactions in New York City, and was instrumental in the $52 million sale 341 Eastern Parkway in Crown Heights, Brooklyn. 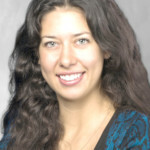 Earlier in her career, Rossland was an associate at GFI Capital. 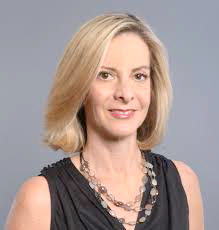 Her real estate career at Metro Realty Corp.
CBRE Group, Inc. has appointed Elizabeth Atlee, the firm’s senior vice president and deputy general counsel, as the new executive sponsor of the company’s Hispanic and Latin Business Resource Group (HLBRG). Atlee will work with the HLBRG to provide senior leadership guidance, direction and support to continue enhancing the positive impact of the Group on its members, customers and communities. 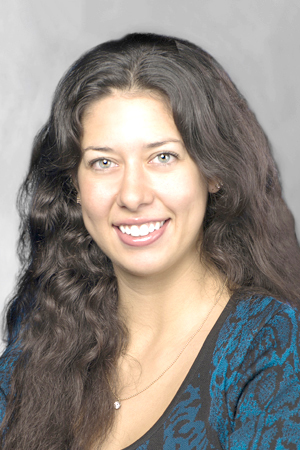 Atlee has been a longtime advocate for Hispanic and Latin professionals. She serves on the board of the Hispanas Organized for Political Equality or HOPE – a non-profit, non-partisan, organization committed to ensuring political and economic parity for Latinas. CBRE Global Investors announced that Bernie McNamara has joined the firm as global co-head of investor services and solutions. McNamara will also be responsible for the development and management of customized portfolio solutions that combine different real asset categories for existing and new investors and distribution channels, working in partnership with CBRE Global Investors’ research and investment personnel. McNamara, who has more than 20 years’ experience in the industry, joins the firm from J.P. Morgan Asset Management, where he most recently served as Global Head of Alternatives Investment Strategy and Solutions. McNamara earned a Bachelor of Arts degree from Harvard University and his MBA from Harvard Business School. NKF Capital Markets announced that Stephen Feinberg has joined as director in its Capital Markets Debt & Structured Finance Group. Feinberg has eight years experience. 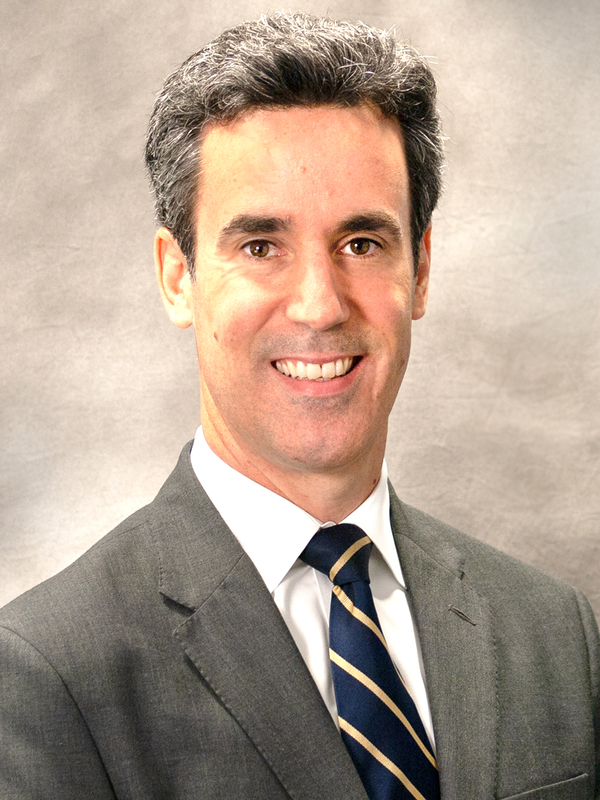 Most recently, he served as vice president on the New York Metro Capital Markets Team at JLL. 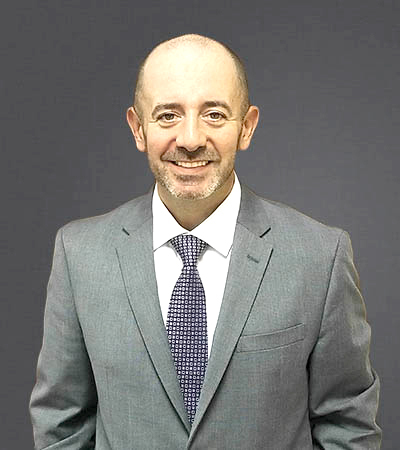 Before that, he was director – acquisitions with EverWest Real Estate Partners and, earlier, an investment associate with Arsenal Real Estate Partners. 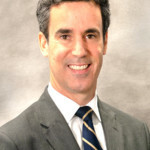 Feinberg began his real estate career in 2010 as an analyst with JLL. He graduated from The College of New Jersey with a Bachelors in Business Administration. 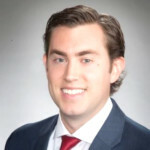 Avison Young has hired Neil Creedon as a principal focused on office tenant and landlord representation on long Island. 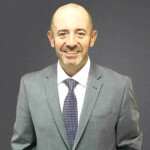 He brings 17 years of experience, most recently as a senior executive director with Colliers International on Long Island. He has negotiated more than five million square feet in leases and clients have included The RMR Group, Winthrop University Hospital and the Nassau County Finance Authority. He has also represented multiple building owners with holdings totaling more than $30 billion. Creedon holds a Bachelor of Arts degree in business management from Molloy College on Long Island.